Vaccine-preventable diseases should be ghosts of the past, but they continue to haunt many low- and middle-income countries. Vaccines are a known cost-effective preventative and control health intervention that save an estimated 2 to 3 million lives each year. Yet, while immunization rates are increasing in many countries, people continue to die unnecessarily. In 2010, the World Economic Forum launched the Decade of Vaccines, an effort to extend the full benefits of immunization―to all―by 2020. Great strides in vaccine research and development have led to new and better vaccines. Now the trick is introduction―how do we get vaccines into the countries that need them most? Vaccine introduction and uptake is a complex process that historically has been slow. Introduction of a new vaccine into a national immunization program can take years, and that is after the product is licensed. Barriers to introduction include lack of recognition of the value of a vaccine; limited or lack of data, especially related to disease burden; weak health systems without systematic decision-making processes, planning, and adequate financing; and lack of global policy recommendations. 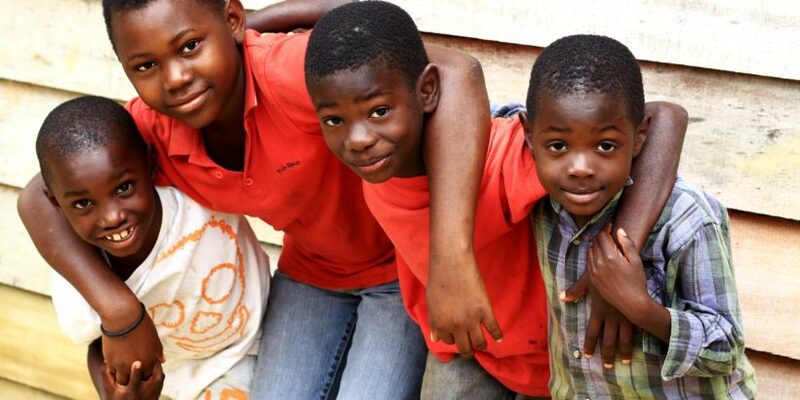 The high incidence of typhoid in Africa and Asia and increasing drug resistance have made typhoid prevention and control a global health priority. 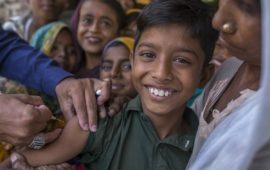 In late 2016, the Typhoid Vaccine Acceleration Consortium (TyVAC) launched its effort to introduce a new typhoid conjugate vaccine (TCV) into countries eligible for support from Gavi, the Vaccine Alliance. We coupled what we have learned from prior successful vaccine introductions with typhoid and TCV-specific gaps and challenges to develop a strategy for TCV introduction. 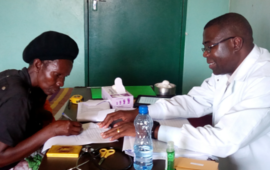 TyVAC’s broad-based plan integrates country-specific elements into engagement with ministries of health, immunization technical advisory groups, national immunization programs, and other stakeholders. New vaccine introduction is a dynamic process, and each introduction is unique. 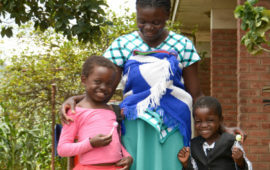 Accelerated vaccine introduction requires a strong human component to ensure the necessary relationships and data exchange between global, regional, and local entities, to include policy-makers, vaccine developers, researchers, and clinicians, many of whom serve in an advocacy role to convince governments to prioritize TCVs. Vaccine availability varies and countries have different interests, readiness, willingness, capabilities, and capacities to support introduction. It is important to recognize the need to seek input and achieve buy-in from a broad range of global, regional, and local stakeholders. TyVAC is fortunate to have the legacy of prior successful vaccine introductions. While no approach can guarantee successful accelerated introduction, the TyVAC process provides a broad schema that includes a diverse array of tools and resources to facilitate introduction. The TyVAC framework of evidence to support TCV introduction, global policy recommendations and financing, country willingness and readiness to introduce, local uptake and sustainability, and adequate, stable supply of affordable vaccine highlights broad components of vaccine introduction used to navigate the intricate process of TCV introduction. Understanding this complexity, level of detail, and uniqueness is critical to accelerating vaccine introduction. TyVAC’s recent supplement, Typhoid Fever and the Introduction of the Typhoid Conjugate Vaccine in Africa and Asia, contains additional information on typhoid and TyVAC. More information, including preliminary results for the studies, will be presented during the 11th International Conference on Typhoid and Other Invasive Salmonelloses in Hanoi, Vietnam, March 26-28, 2019. Follow us @PreventTyphoid and #TakeonTyphoid to get the latest updates.